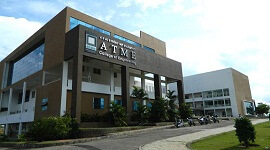 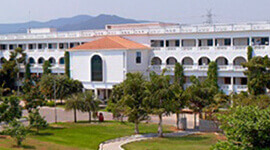 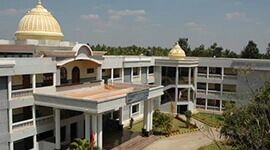 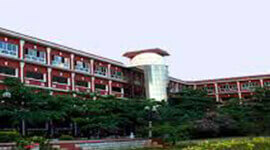 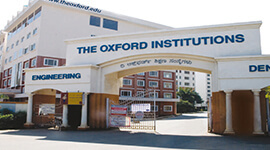 The Civil Engineering department was started since from the establishment of this college. 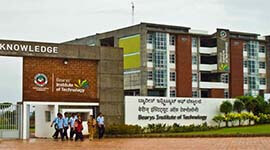 It offers an UG B.E degree program with 60 students of input. 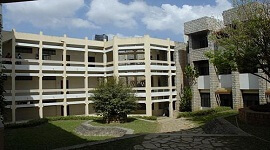 It has experienced and well-qualified faculty members some of them pursued their Ph.D. degree and some are having more than 10years of experience. 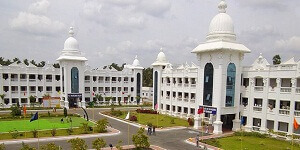 The UG degree program provides knowledge in the field of civil engineering to the students with the fluency in instrumentation, mathematics, computers, physics, management and economics - required to become a successful civil engineer. 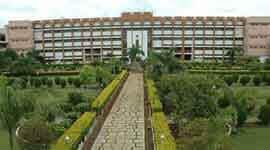 Practical experience is given to the students from the industrial visit, field visit, dams, construction sites, and irrigation structures, etc.